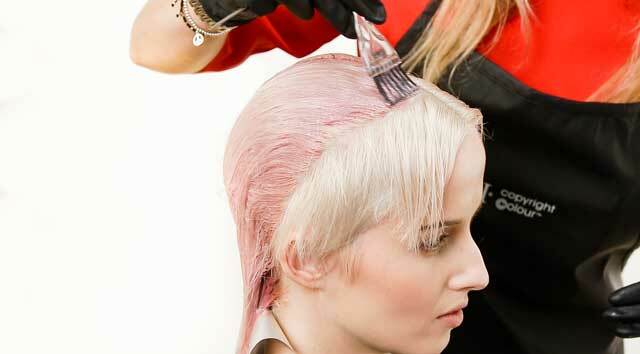 A global toning technique was applied to pre-lightened hair, creating soft delicate hues of palest oyster pearl. 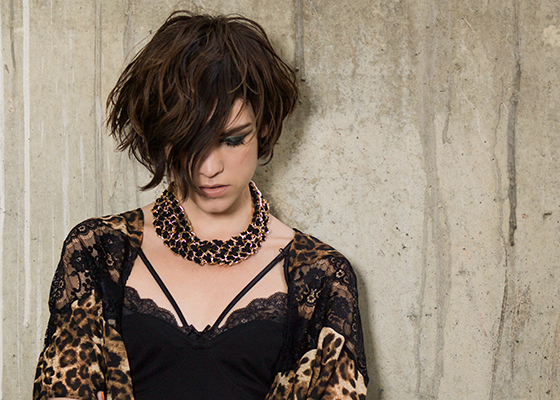 Style Tip: Update your image, re-mixing those alltime favourite pieces hidden at the back of your wardrobe. 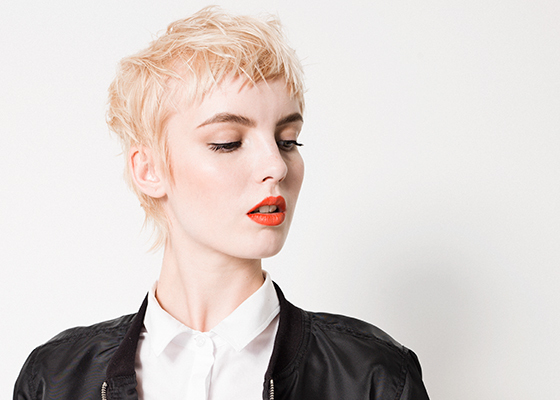 Create a profile parting from centre forehead to centre nape. Then take a radial parting, starting at the top of the crown to the ear on both sides. This creates 4 sections. 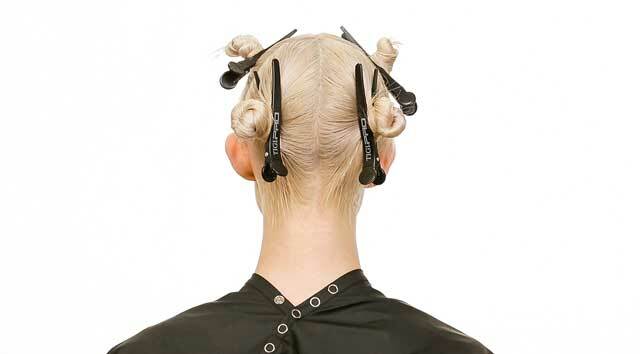 Secure all sections using TIGI PRO sectioning clips. Put on protective gloves. Begin application at the nape, taking alternate diagonal slices. 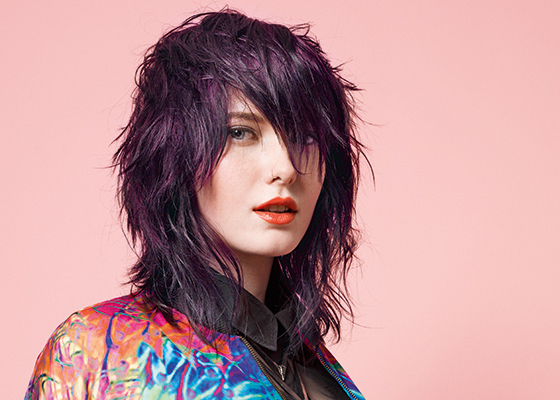 Apply Formula 2 from the root area through to the midlengths and ends. 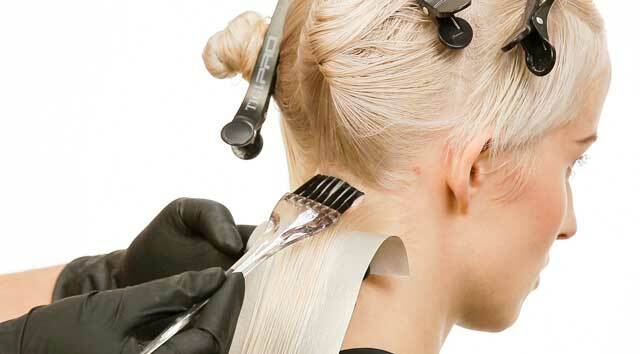 Protect the nape area using TIGI copyright©olour meche strips. Continue the same technique working towards the crown area until the section is complete. 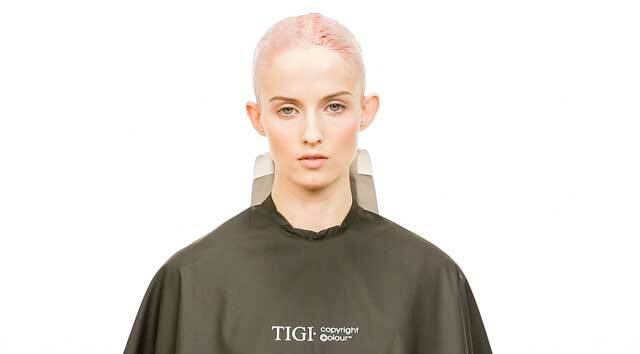 From the radial take alternate diagonal back slices working towards the hairline, applying Formula 2 from the root area through to the mid-lengths and ends. 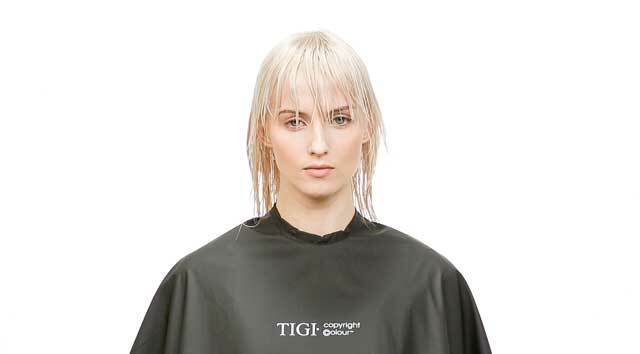 Process visually for up to 20 minutes then emulsify, rinse and remove using Bed Head by TIGI Urban Antidotes Recovery shampoo and conditioner.